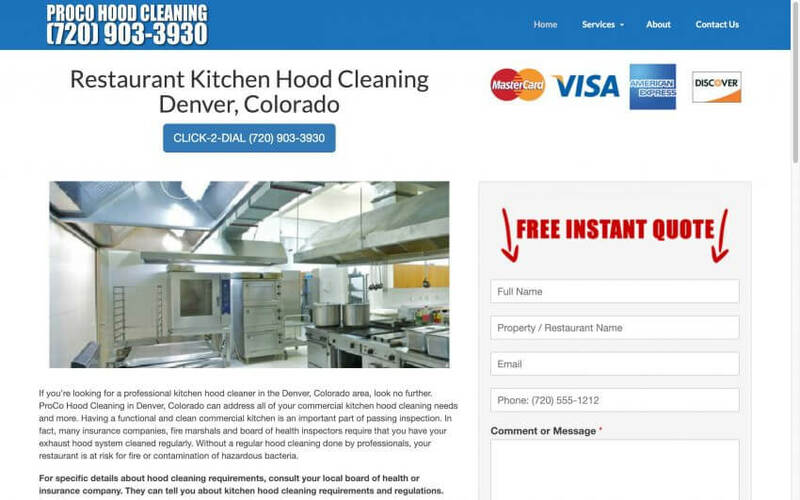 ProCo Hood Cleaning is located in Denver, Colorado. When we originally built this site, the guy we were working with had a heck of a time finding people who would work! With the legalizing of marijuana, they pot shops are paying their employees very well. This has caused many employers to complain that the marijuana industry is taking all of the good help. Even restaurants are having a tough time finding employees.